Hebrew Catholics celebrating Sukkot with a chosen person — Bottoms up! Aharon Yosef (a.k.a. 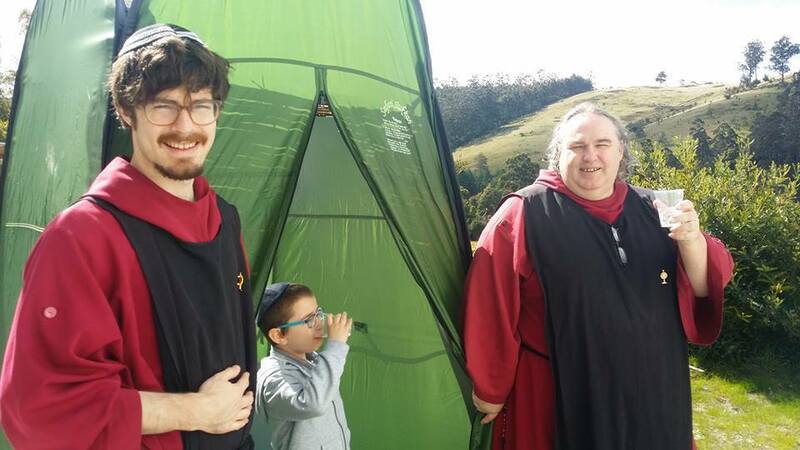 Aron Ben Gilad, Athol Bloomer, Br. Gilbert, Br. Gilbert of the Divine Presence, Br. 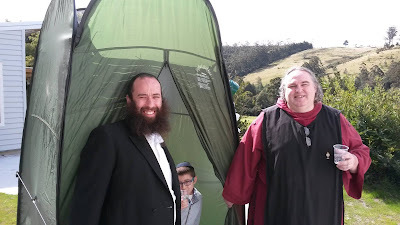 Gilbert Joseph, Gilbert Bloomer), a follower of the Talmud and practitioner of the Kabbalah who fashions himself a Hebrew Catholic, recently celebrated the Talmudic festival called Sukkot. 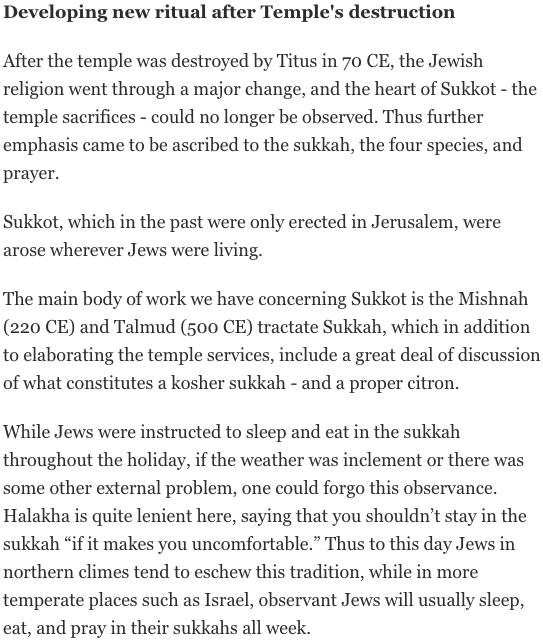 Aharon mystically waved his lemon (etrog) and plants (lulav), suggestive of a phallus and scrotum, and copulated with the Shekinah while sitting in his sukkah. 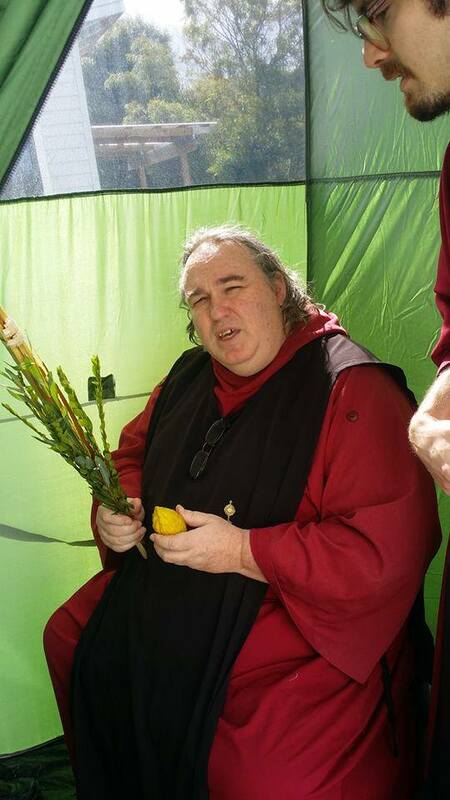 Aharon holding his magical Lulav and Etrog sitting in the Sukkah. 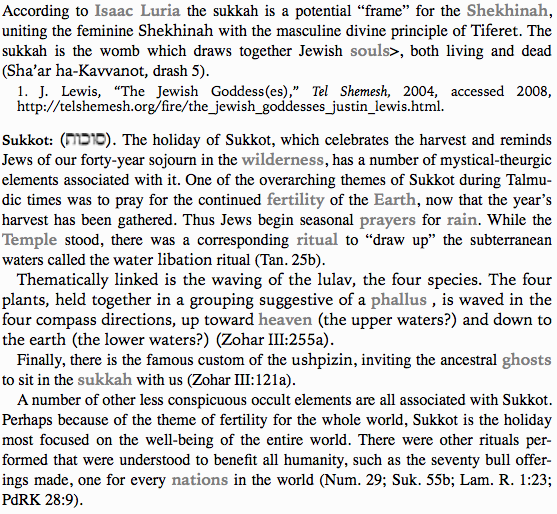 source: The Encyclopedia of Jewish Myth, Magic and Mysticism: Second Edition - Rabbi Geoffrey W. Dennis, epub edition, entry ‘Sukkah’ on pp. 520-1 & entry ‘Sukkot’ on p. 521. We wonder if Aharon used the Cardinal Burke approved Association of Hebrew Catholic’s guidelines or if he adapted the Talmudic rituals to his own fashion? Either way, Aharon equates this Talmudic ritual with Consecration in the Holy Mass. What blasphemous nonsense! Drawing Catholic teachings from Kabbalah and Talmud! 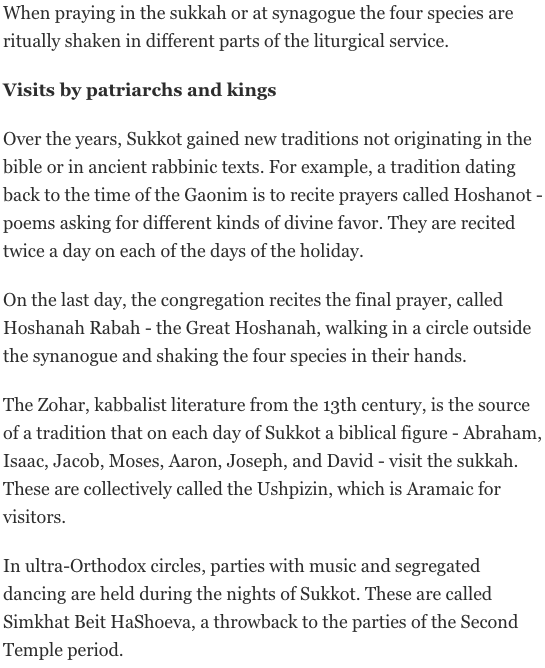 More of his ramblings on this festival can be read here and here where he sees the Immaculate Heart of Mary in the Zohar as the Etrog and cites the anti-Christian Maimonides as a Biblical authority! Would you expect anything less from a proud, “descendant of Rebbe Nachman and a devotee of his teachings”? Rabbi David Bar-Hayim’s advice on buying an Etrog. genéticamente esa gente es aria o jázara, no hebrea, son los que se dicen judíos pero no lo son... pero encima se convierten al catolicismo para JUDAIZAR.